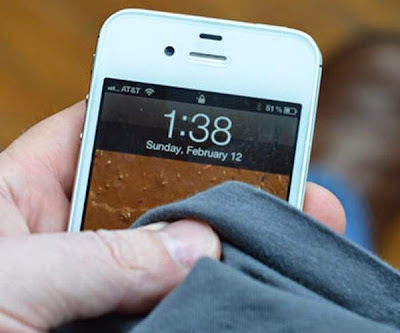 6 super tips to rescue your wet smartphone | Do You Know? Who doesn't fear the prospect of a heavy downpour soaking the smartphone in the pocket. Or water, tea or coffee accidentally spilling on to your gadget. Handset warranties do not cover water damage. 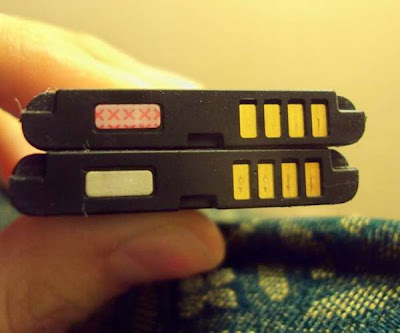 To find out if the phone is water damaged, check your battery and the battery receptacle. Manufacturers place tiny stickers that are usually white, but change to pink or red on contact with moisture inside the phones. First, switch off the handset immediately. Then, quickly place it on some paper towels or soft cloth. Remove the battery, the sim, memory card and gently dry those. Essentially, remove all add-on accessories – including headphones – that cover ports and slots to expose them to air. Wipe your device thoroughly with a soft cloth. If possible , use a small vacuum cleaner to draw the water out of the phone. 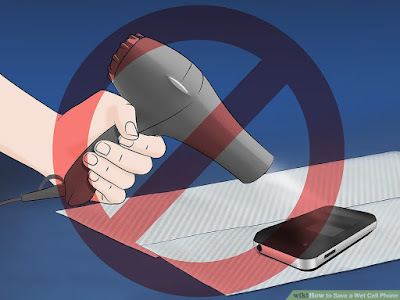 Be careful not to hold the vacuum too close to the device. Do not use a hair dryer. Place your handset in a dry plastic bag or an air-tight container with a desiccant such as silica gel (often found with new shoes and electronics). 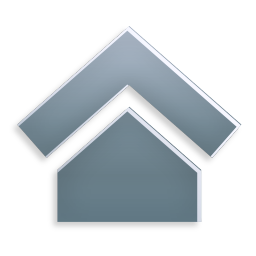 You can also purchase 5gm sachets online and from electronic stores. Keep a stash handy this monsoon. 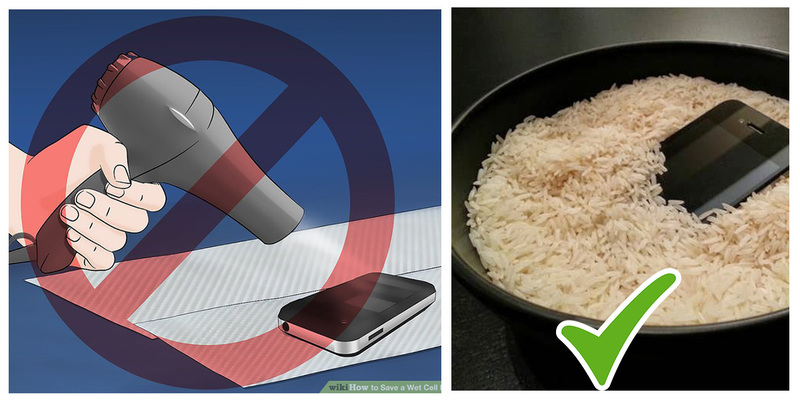 Alternatively, bury the phone in a bowl or bag of uncooked rice overnight. Rice draws out the moisture. 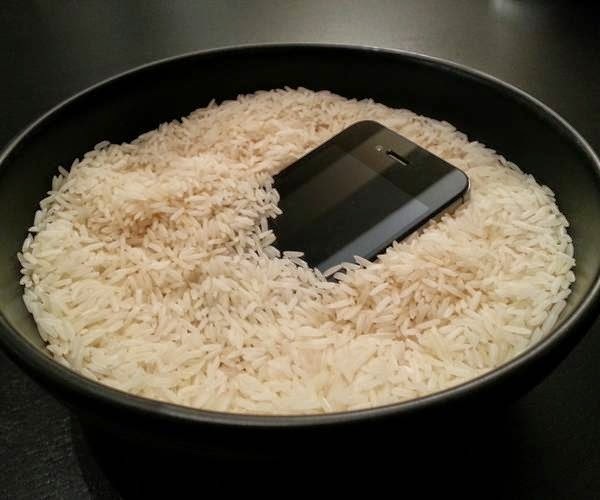 You can keep phone in rice for 24 to 72 hours and then try if it works. Wait for at least 24 hours or longer. 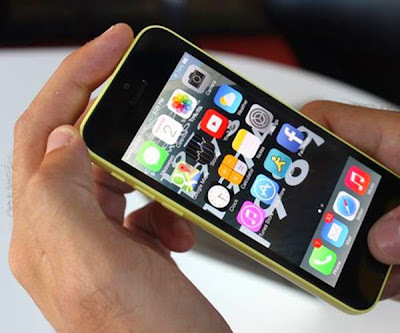 Check that your device – ports, compartments and crevices are clean and look dry. 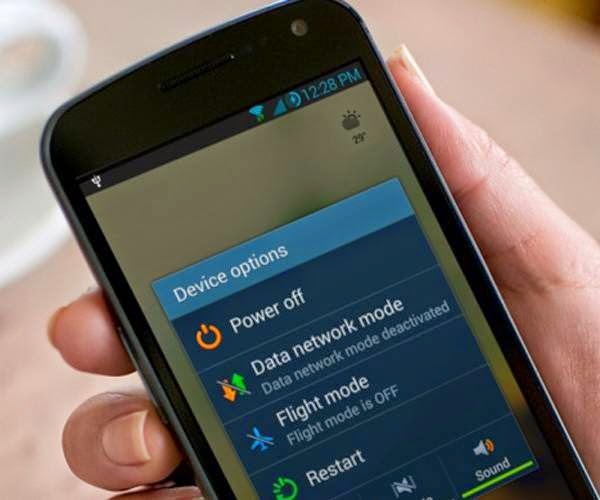 Power up the device. If your phone does not boot, remove the battery and head to your nearest service centre.